Massive Security Updates in DAP! Be sure to watch this short video for all the details and what action you need to take! We've just released DAP v6.4 and it contains Multiple Security Updates. These are CRITICAL security updates that will help you better protect your DAP website. Be sure to watch the short video above for details. Ability to list all DAP Admin Users with the click of a button! Automated email alert if an admin account is added newly or existing admin account is updated! Why we deleted some folders in DAP and what you need to do if you're on an older version! We're going to continue to work very hard to make sure that you've everything you need to build a sustainable and profitable membership site business using DAP! Be sure to check out this post to see all the updates we've made to DAP in v6.4! I've put together a FREE Video Series (won't be free for long) to help you protect your site, and also how to recover it if it's hacked. Manage Members, Security Update, New Admin Header & more! Manage your Members like Never Before! Just when you thought we might slow down after a flurry of big updates, we're back again :). And we're nowhere close to being done! Guess what? This might be our biggest & best update yet! This release is PACKED with AWESOMENESS! Easy, Intuitive, Responsive new DAP Admin >> Members Page! Multiple security updates! Email Alert, Folder Removal & more. Updates to Import Member Page for easy bulk import! New & Improved custom fields interface! Updated, responsive Edit Member Page! We're going to continue to work very hard to make sure that you've everything you need to build a sustainable and profitable membership site business using DAP! Thanks for supporting DAP! Be sure to watch the video above to see how this release can help you with your Membership site Goals! Please note that this is a beta release of DAP v6.4. You can upgrade to DAP v6.4 and LiveLinks v3.2 to access to all the new updates. This release does not have any updates to LiveLinks so if you're already on LiveLinks v3.2, then only upgrade DAP to v6.4. Otherwise, upgrade to DAP v6.4 / LL v3.2 for new updates. ​If you've a busy/live site, we recommend that you wait until v6.x release is final. Do NOT upgrade to v6.4 yet. Access Expired? If you don’t find DAP v6.4 and DAP LiveLinks v3.2 zip files in your member’s area, it’s probably because your access to DAP Support & Upgrades has expired. Click here to find out how you can renew your support/upgrade access for another year. No fluff! Packed with content! Easy, Simple Membership Site Tips in a Podcast format! Or you can just look for DAPCast (one word) in your favorite podcast app on your mobile device and subscribe! Your feedback has allowed us to make DAP the MOST Powerful membership plugin! And now, with our 6.x updates, DAP may also be the MOST easy-to-use and user-friendly plugin out there! As always, we look forward to your comments and feedback! until it's too late and damage is already done! 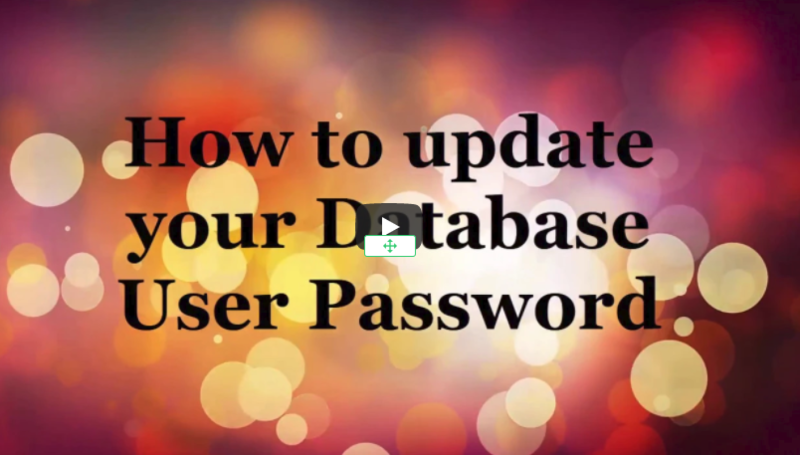 How to find and delete 'admin accounts' that you don't recognize from the DAP database. in helping you secure your website. 9 Key Tips to Secure your DAP Security Update: Read this post for all the details on how to Secure your DAP Website. Read this post for all the details on how to Secure your WordPress Website. How to disable File Uploads in your PHP Setting! If you disable file_uploads feature in your php settings (your webhost can do it for you), it'll make it a lot harder for hackers to upload malicious scripts to your site. This has helped us immensely with our own website security. So yes, it’ll result in more work for you but it's totally worth it because of the peace of mind it'll give you knowing that you've made it that much more harder for hackers to hack your website! For us, it has been MORE than worth it. It has helped us a great deal with our website security. 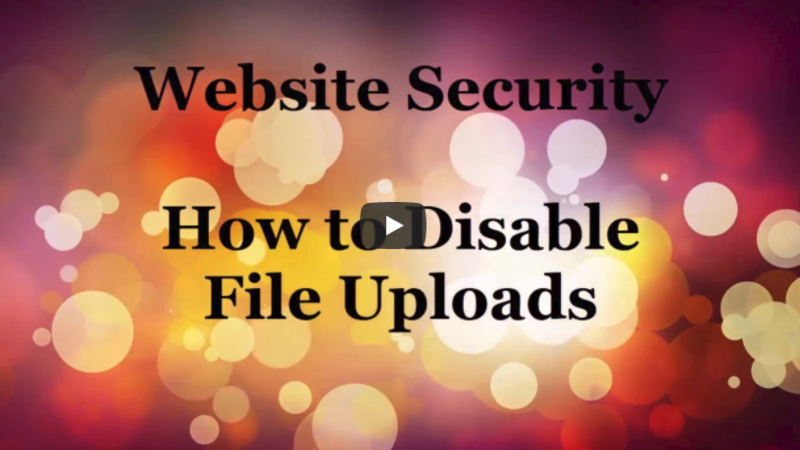 Watch the video to see how to disable file uploads in your php setting! and in dap-config.php and wp-config.php files! How to cleanup your Site to reduce chances of site getting hacked in future! One of the easiest ways to prevent hack attempts! Don't wait until it's too late... Secure your Site TODAY! Website security is not about running a perfectly secure site but it's about reducing the risks. No business is too small to be hacked. If you run an online business, you simply cannot afford to take your website security lightly. It's NOT something you should put off for later. There are simple steps that you can take right now to make your WordPress website more safe and reduce the chances of it getting hacked. 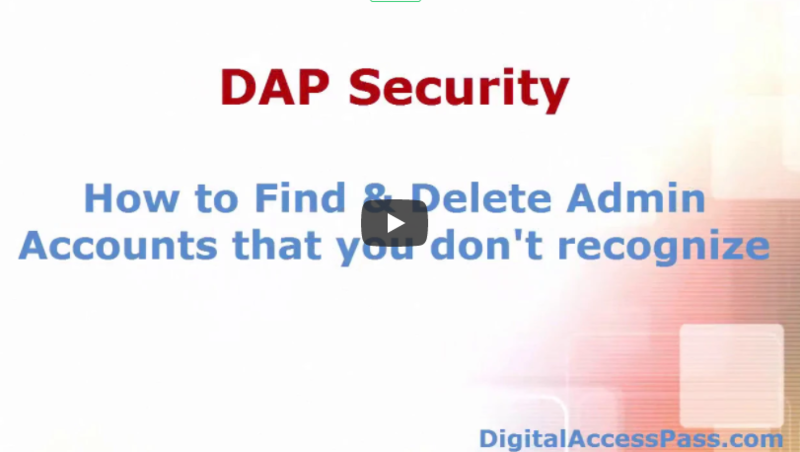 In this video series, I'll show you some simple ways to protect & monitor your DAP-Powered Membership site. Please refer this post to learn all about DAP security.